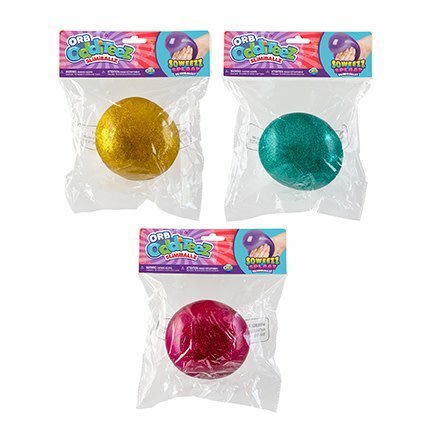 Orb Odditeez SlimiBallz are the wobbly balls that squeeze, flow, and splat. 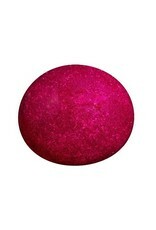 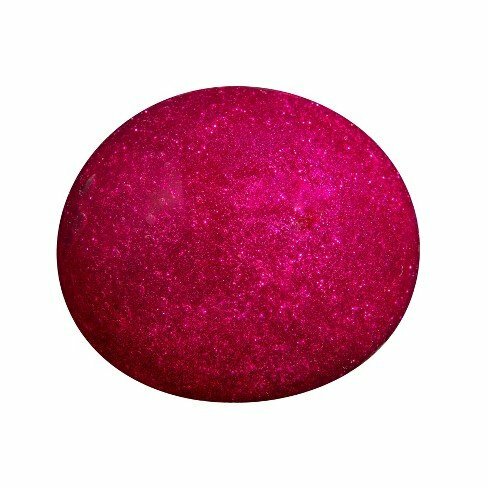 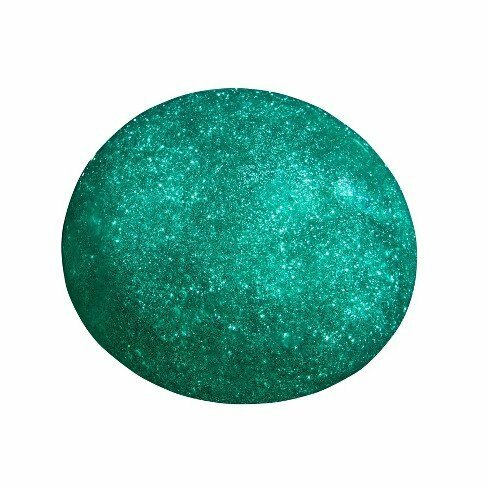 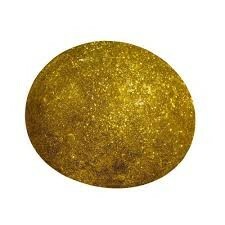 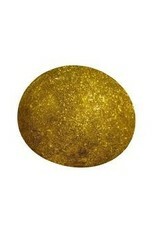 This ball is filled with oozing glitter slime, making it nearly impossible to put down. 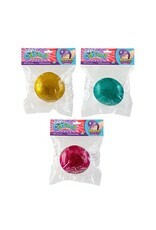 Squish and squash each SlimiBallz as it bubbles and transforms, creating a truly unique feeling in your hands. 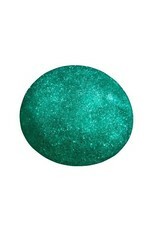 SlimiBallz are the coolest new collectable - explore all the different colors and textures today.